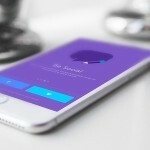 In this round up of free resources from december, you’ll find nice flat device mockups, unique UI screen compositions, color tools and inspiration, vector kits, professional printing templates, online communities, stunning icon collections, a curated list of CSS frameworks, a useful animation engine, cool fonts, and web templates in PSD format. 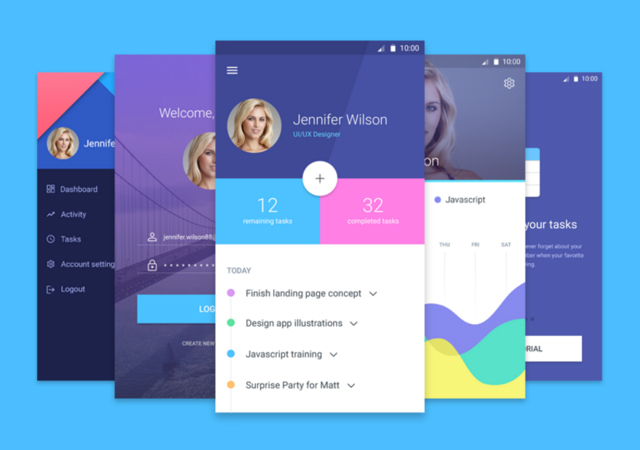 A UI kit of material design screens for Android mobile devices containing login, left sidebar menu, ID chart, and more screens. 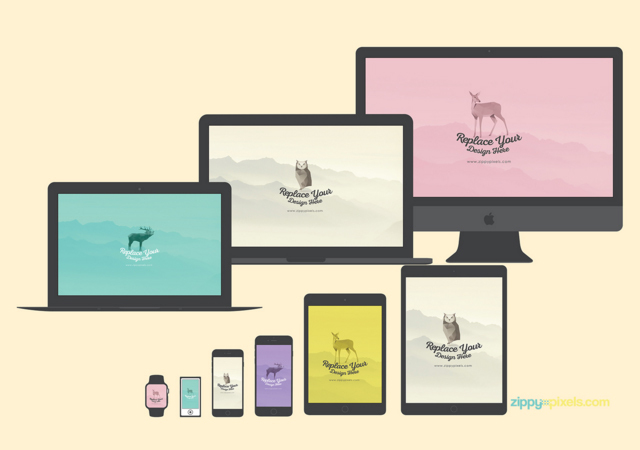 A set of 24 flat mockups recreating Apple desktop, mobile and wearable devices in both outline and filled styles available in both Ai and PSD formats. 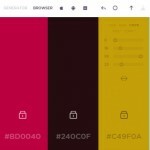 MaterialUI is an online collection of material design and flat UI colors that you can preview, as well as material design icons ready to be downloaded in any size. A huge kit of several items in vector format for Halloween decoration which contains flat and kawaii style icons and avatars, and a generator of characters and scenarios. 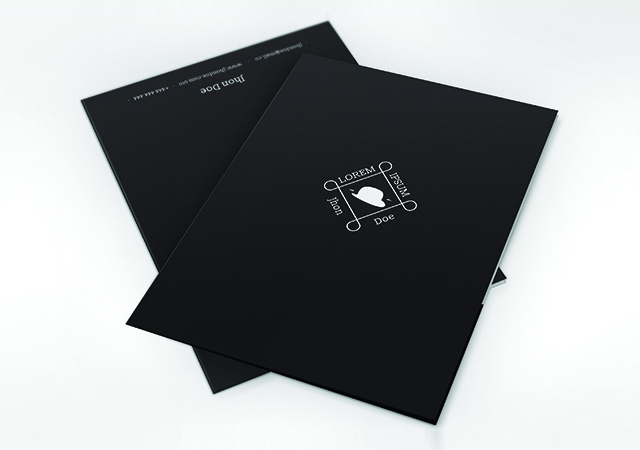 A fancy and neat folder print templates that will provide you with a professional look and feel for your personal or corporative documents. 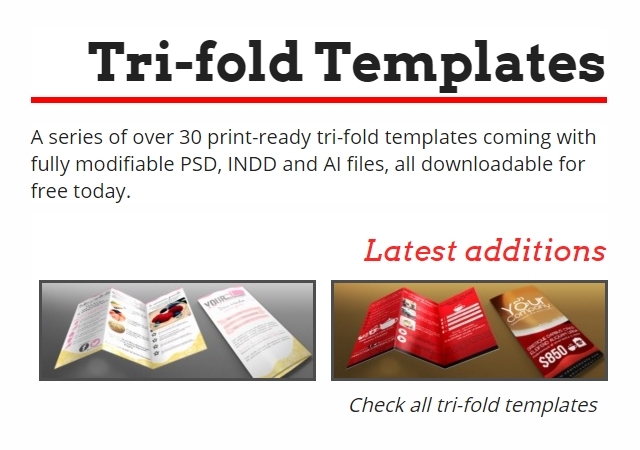 A set of over 30 tri-fold templates of which 20 are totally for free, all of them come in Ai, PSD and InDesign formats completely ready-to-print in CMYK color system. 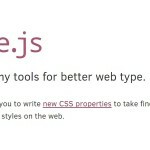 We Love SVG is an open source collection that features plenty of collections of font icons gathered up from all across the web featuring a particular calling line code. A set of 150 icons free for personal and commercial use and released in Ai format that feature an ink line trace and fill giving it a realistic look and feel. 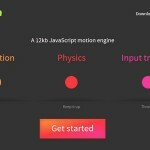 A plugin for Sketch that comes with several icon fonts for both developers and designers compatible with FontAwesome, ion icons, and material icons. 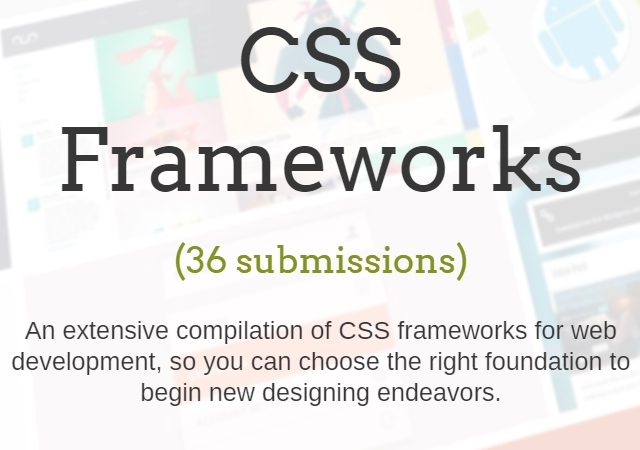 A curated selection that currently counts on 36 CSS frameworks picked from all across the web and regularly updated so you can be up to date with this raising technology. 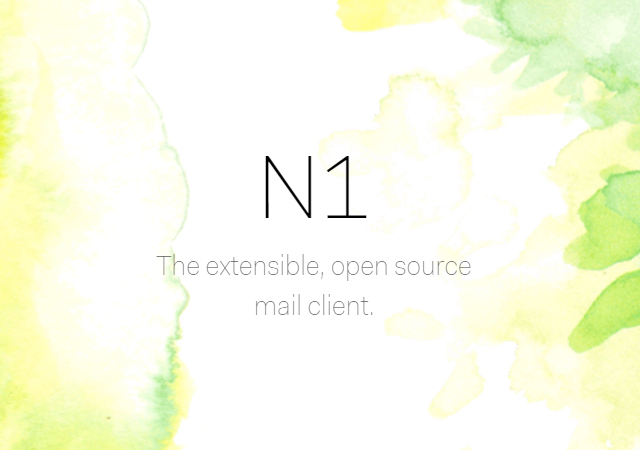 N1 is an open source mail client available for Mac, Windows and Linux that is compatible plenty of email providers such as Gmail, Yahoo, iCloud, Microsoft Exchange, and more. 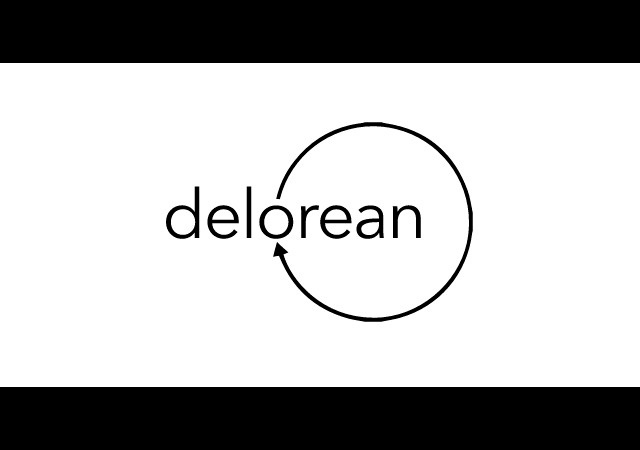 Iconalone is a huge library of vector icons that feature both lyra and line style. 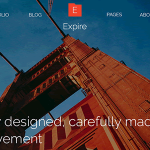 You’ll find an SVG editor in order to provide the icons with nice minimal effects. 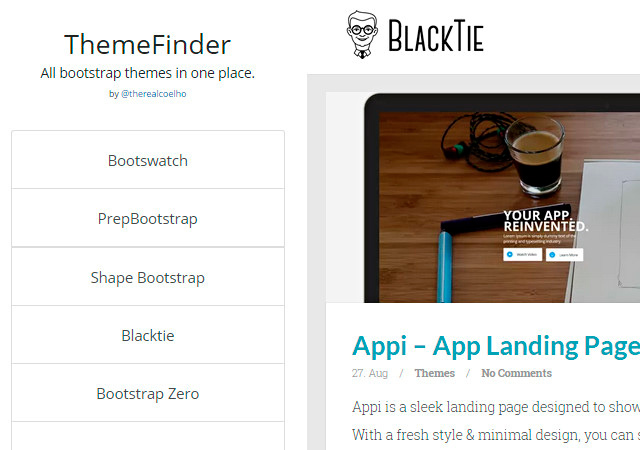 ThemeFinder is an online collection of Bootstrap themes and templates that contain several sub-collections from different websites. 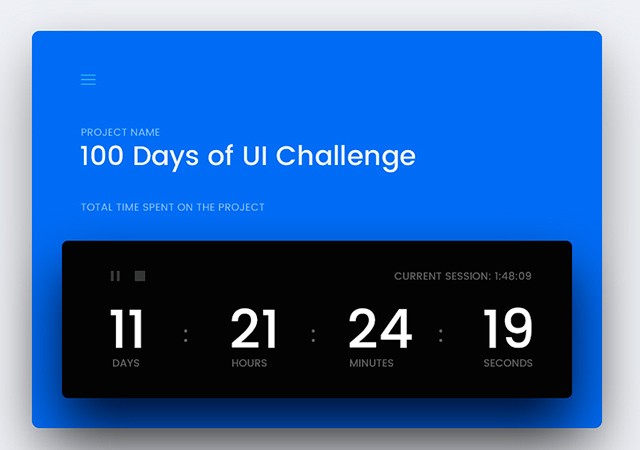 An online collection of curated UI elements fed daily and laid out in a full-width tiles layout featuring infinite scrolling. 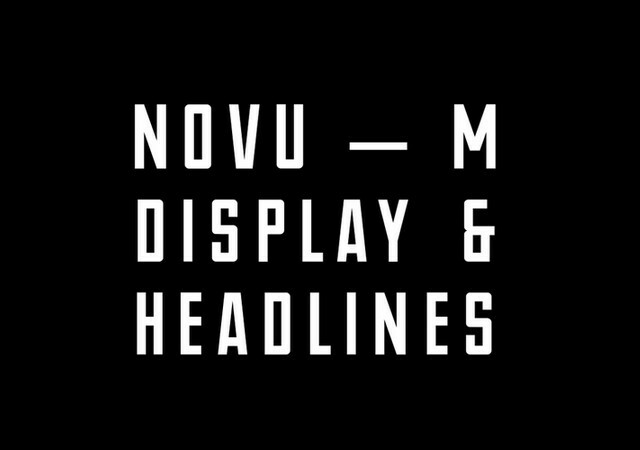 NOVU-M is a modern typeface that comes with uppercase, special and numeral characters, all of them featuring a narrow, regular width style. 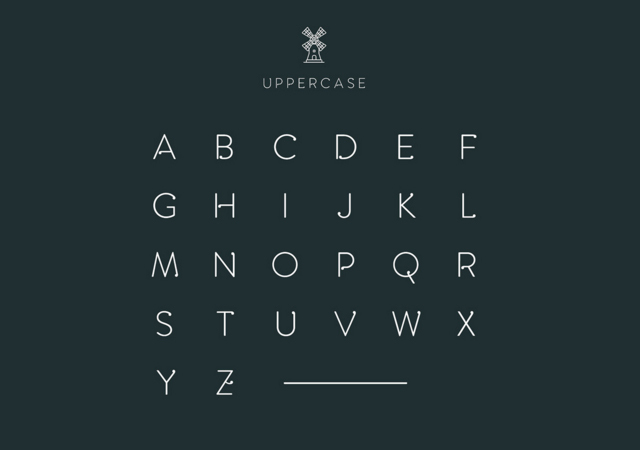 Amsdam is a modern typeface that comes with uppercase characters, most of them featured with drop-like looking adorns. 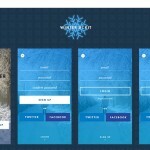 Joby is a PSD web template that features a flat design as well as line icons specially designed for job finder websites, though applicable for any kind of website. 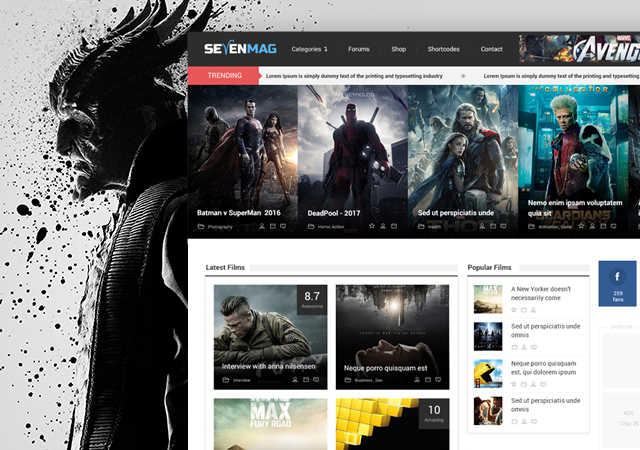 Sevenmag is a multipurpose PSD web template that features small thumbnails and several images for its header. 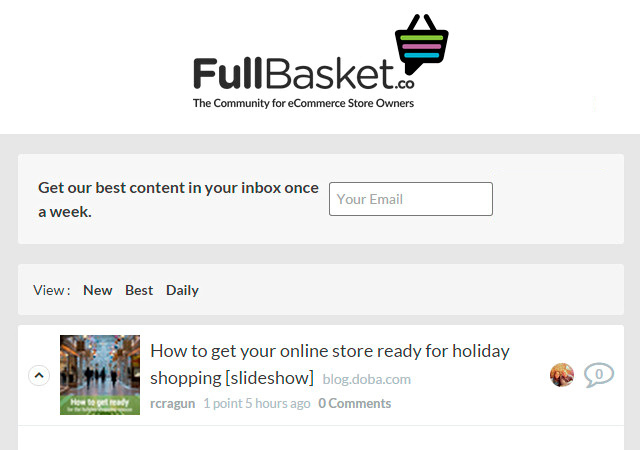 Full Basket is an online community specially designed for eCommerce store owners to post news that they can rate, comment or read as well as filter them by date or popularity. 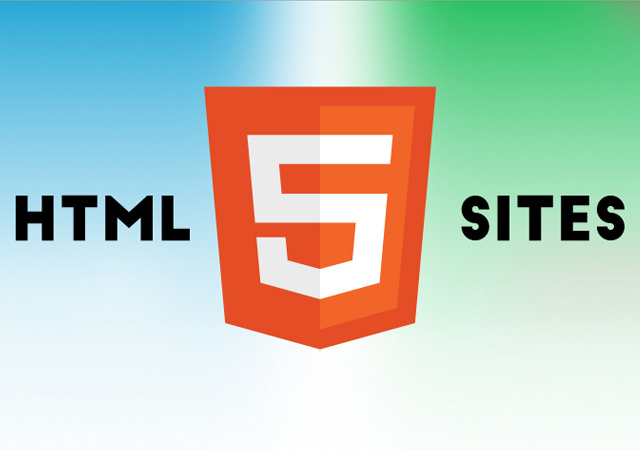 HTML5Sites is an online curated gallery of sites related to HTML 5 topics. 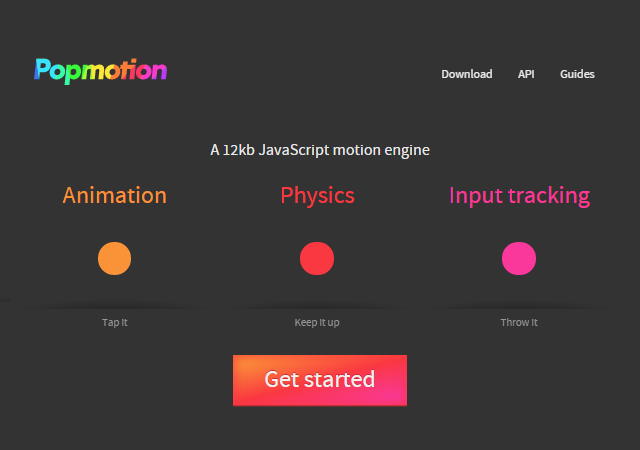 You can filter them all by category and language. 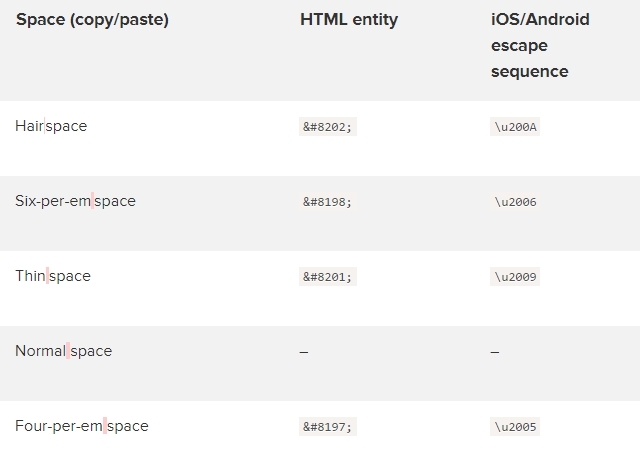 There are several types of spaces in the web, in this article you’ll find out their usage, name, HTML and Mobile OS code entries. 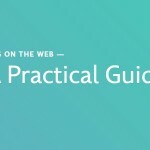 Have any more free resources you wish to share? Please do in the comments.